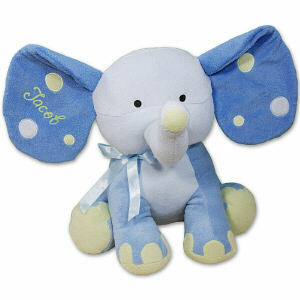 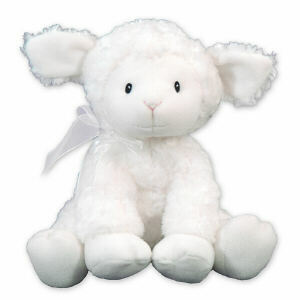 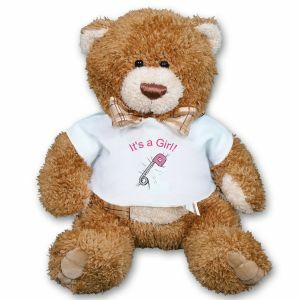 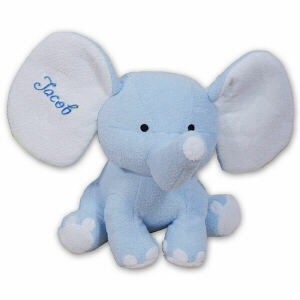 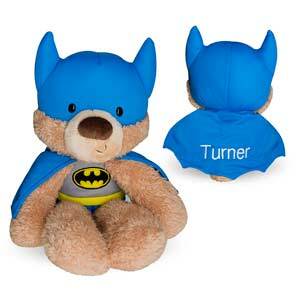 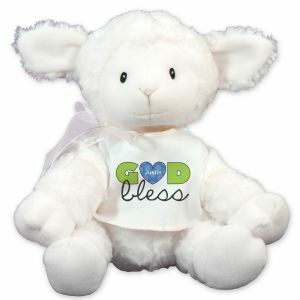 Welcome the arrival of your bundle of joy with a Personalized Teddy Bear or baby lovey from 800Bear.com. 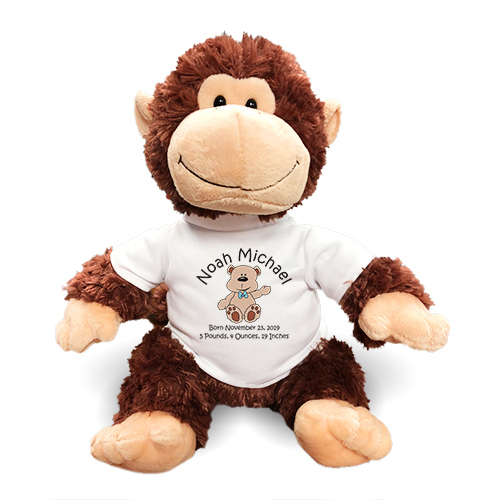 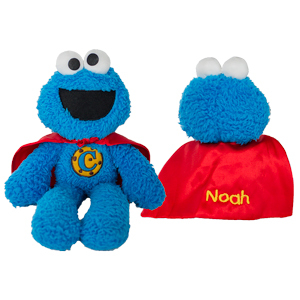 What better way to celebrate with family and friends and commemorate this joyous occasion than with a soft and cuddly bear or lovie personalized for your newest family member. 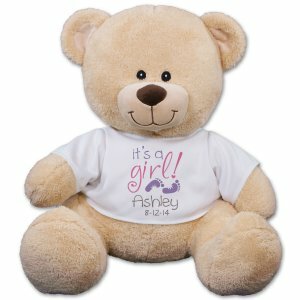 Personalized New Baby Blue Bear - 10"
Embroidered Pink Baby Bib Teddy Bear - 11"
Personalized God Bless Pink Bear - 10"
Personalized God Bless Blue Bear - 10"
Personalized Teddy Bears from 800Bear.com are wonderful welcome to the family gifts for your little newborn. 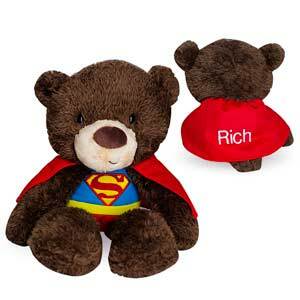 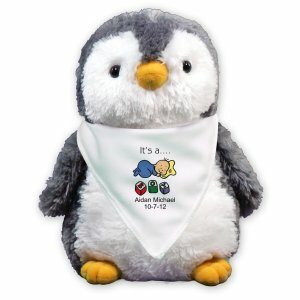 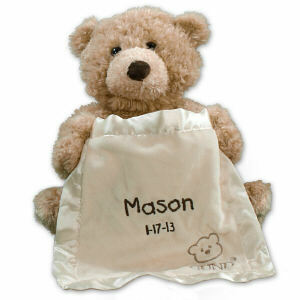 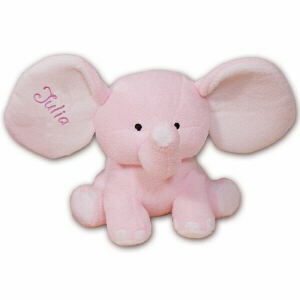 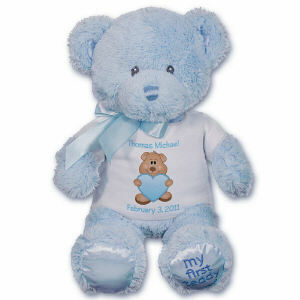 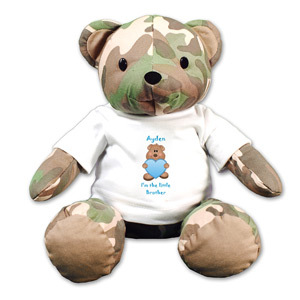 Create a lasting memento with a personalized bear displaying the baby's birth date, weight, length and name. 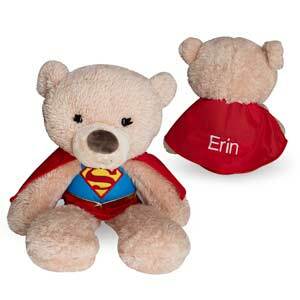 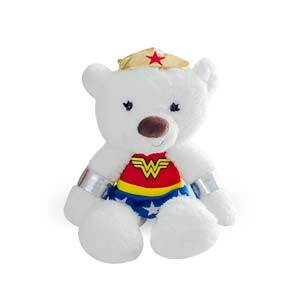 Make sure to check out this best selling bear for babies from Gund! 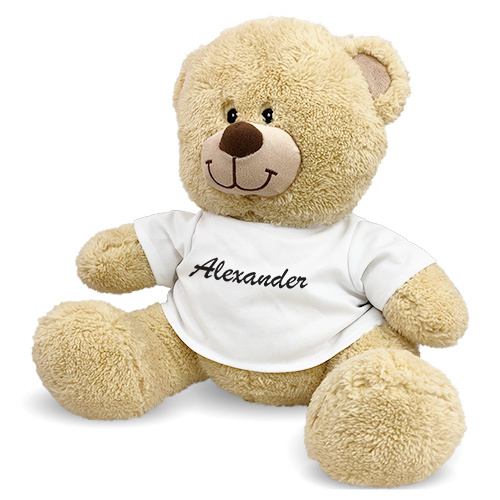 A fun and exciting event deserves a festive and joyous bear. 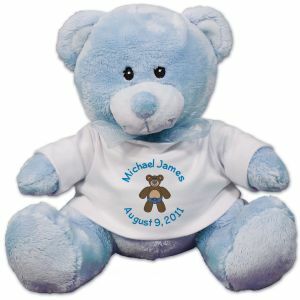 800Bear.com also features many other fun bears personalized for all types of Special Occasions.